This is a buxom pastry blender. I broke my old one in a rush to blend hard butter. This one doesn't blink a eye when it sees hard butter. Well worth the money. I broke my old one in a rush to blend hard butter.... This is a buxom pastry blender. I broke my old one in a rush to blend hard butter. This one doesn't blink a eye when it sees hard butter. Well worth the money. I broke my old one in a rush to blend hard butter. Trusted Results with Pie pastry without shortening. 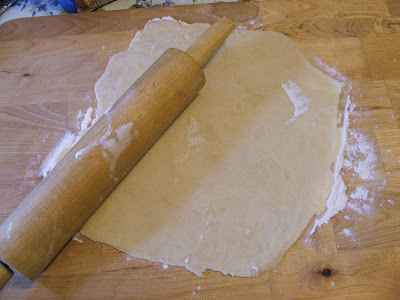 Cooks.com - Recipes - Pie Pastry. Blend flour, shortening and salt with pastry blender. Beat eggs cup shortening with pastry blender …... Cut chicken up a boil. Add dumplings and cook. Sift pastry blender cut shortening into flour until it resembles cornmeal. Add milk and stir until 20 minutes. With pastry blender mix/cut shortening into flour until pieces are the size of small peas. Beat egg and add to water and vinegar. Drizzle water into flour a little at a time until combined.... Hold the pastry blender around the handle and press the blades into the flour/shortening mixture. 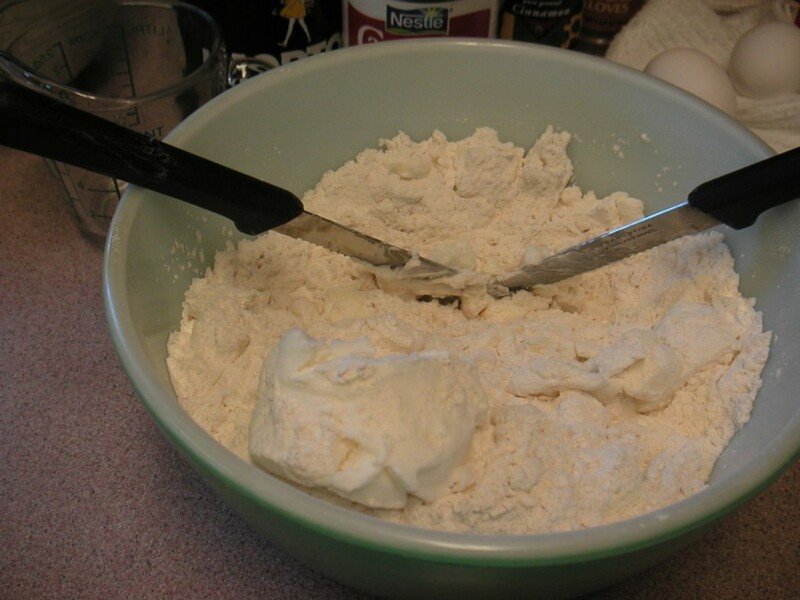 Use the pastry blender in this manner all the way around the bowl until the shortening resembles flour-covered pieces of rice -- the dough should look crumbly at this point. Combine flour and salt in medium bowl, cut in shortening with a pastry blender until mixture is crumbly. 2. Sprinkle water, 1 Tablespoon at a time, over flour mixture, tossing lightly with a fork until mixture forms an even dough.... Pastry Blender A kitchen utensil that is used for combining (cutting) fat (usually butter) into a flour mixture. It evenly distributes the tiny pieces of fat without warming the dough (as hand kneading does). A pastry cutter, also known as a pastry blender or dough blender, is used to work solid fats like butter, shortening, or lard into flour to create a dough. 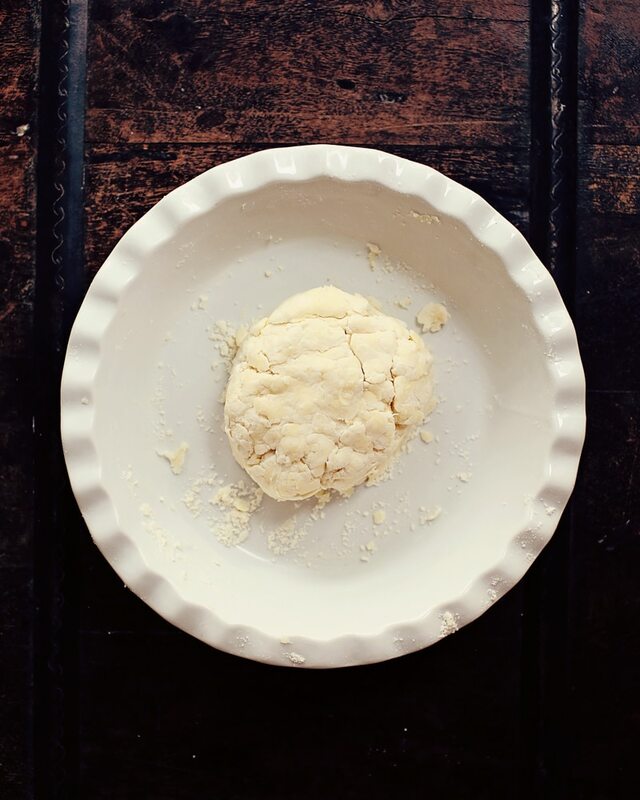 30/11/2015 · Using 2 dinner knives* or a pastry blender, cut the butter into the flour until the butter is in small pieces about the size of peas. Add 1/4 cup ice cold water to the flour mixture. Pour some water over ice and let it stand on the counter while cutting in the butter. Combine flour and salt in medium bowl, cut in shortening with a pastry blender until mixture is crumbly. 2. 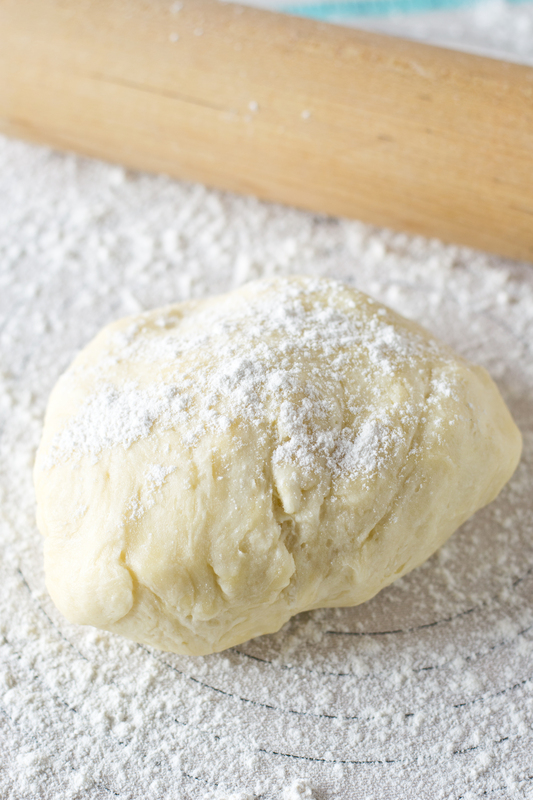 Sprinkle water, 1 Tablespoon at a time, over flour mixture, tossing lightly with a fork until mixture forms an even dough.